Home » Videos » A dog saw something swimming in the water. When he suddenly jumped overboard, something beautiful happened. A dog saw something swimming in the water. 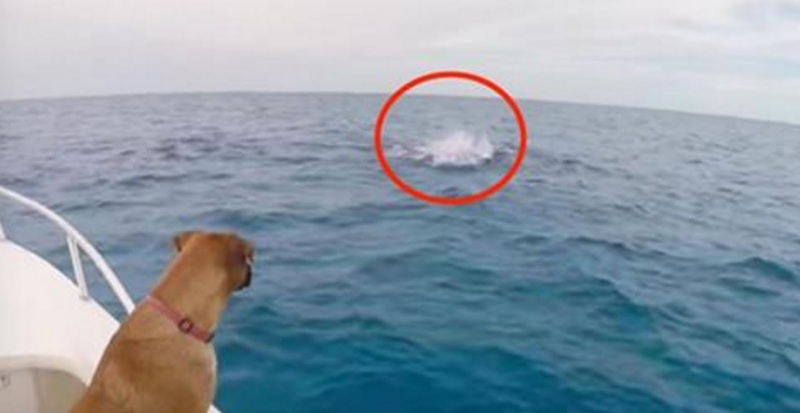 When he suddenly jumped overboard, something beautiful happened. Joe Noonan loves swimming with dolphins in the waters around the Hawaiian Islands and the Bahamas. He's become known as the "dolphin-whisperer" and guides visitors who want to follow his example. Don't you wish you were there? Sandy's curiosity is just as enchanting as the serenity of a sleeping dolphin pod. The natural world is full of wonders — some of them appreciated by more than just us humans!